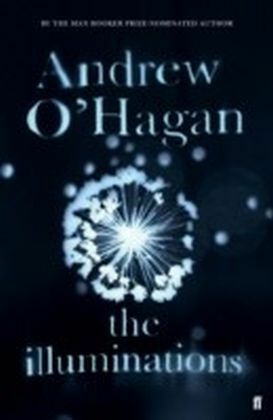 A brilliant essayist, [O'Hagan] constructs sentences that pierce like pinpricks.' 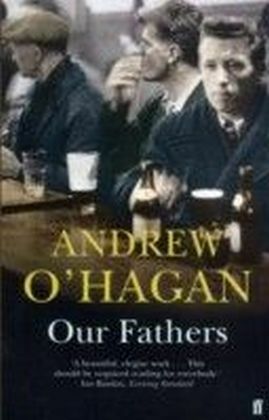 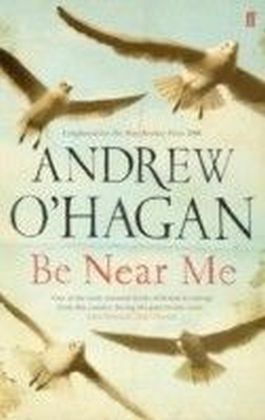 Publishers Weekly, starred review For more than two decades, Andrew O'Hagan has been publishing celebrated essays on both sides of the Atlantic. 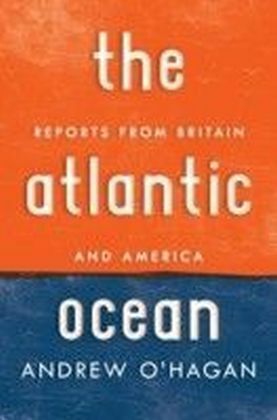 The Atlantic Ocean highlights the best of his clear-eyed, brilliant work, including his first published essay, a reminiscence of his working-class Scottish upbringing, an extraordinary piece about the lives of two soldiers, one English, one American, both of whom died in Iraq on May 2, 2005, and a piercing examination of the life of William Styron. 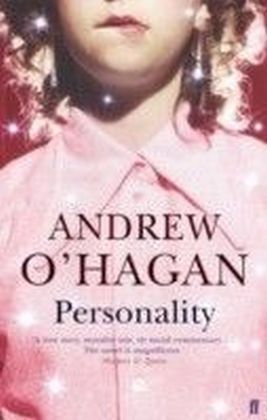 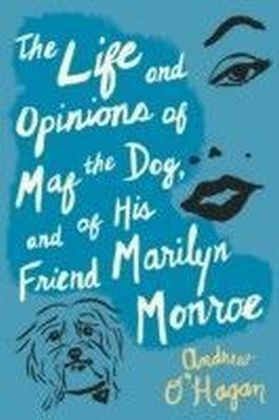 O'Hagan's subjects range from the rise of the tabloids to the aftermath of Hurricane Katrina, from the trajectory of the Beatles to the impossibility of not fancying Marilyn Monroe. 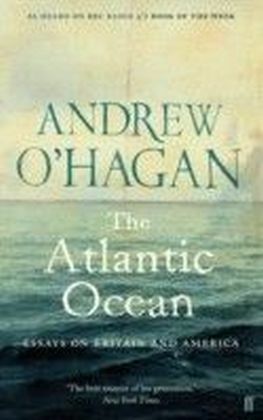 The Atlantic Ocean an engrossing and important collection.